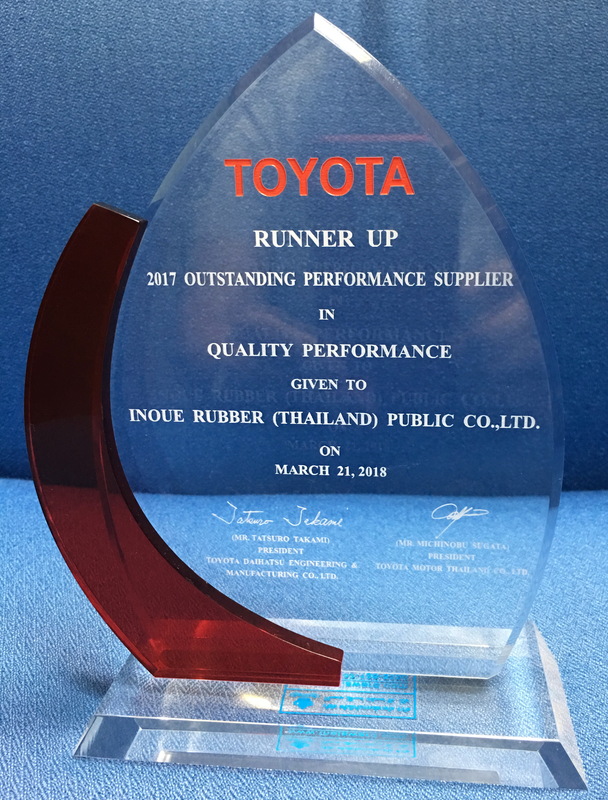 2017FY Supplier Evaluation Score from Isuzu Engine Manufacturing Co., (Thailand) Ltd. 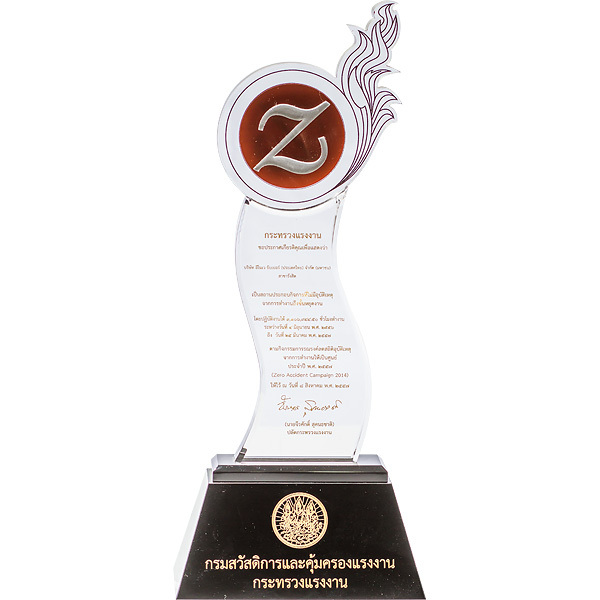 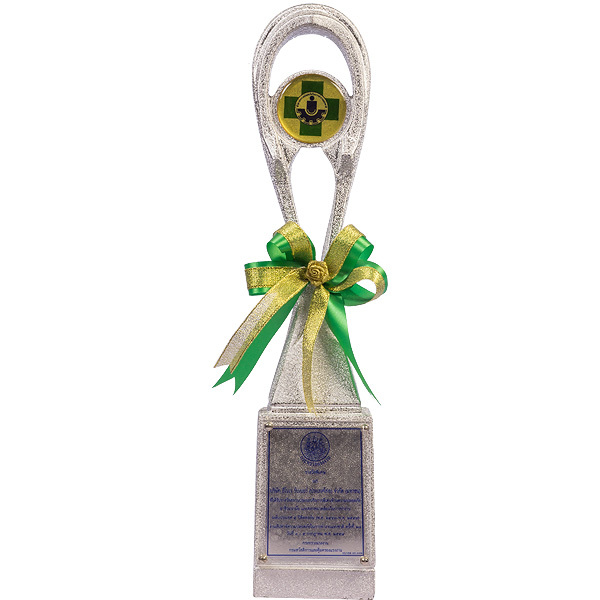 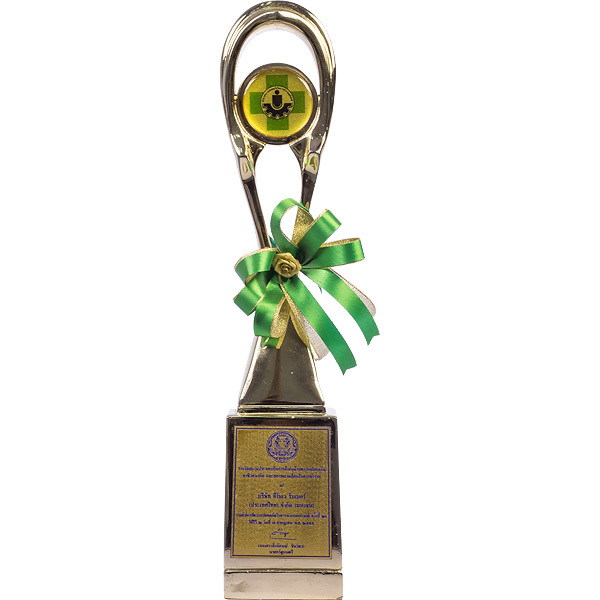 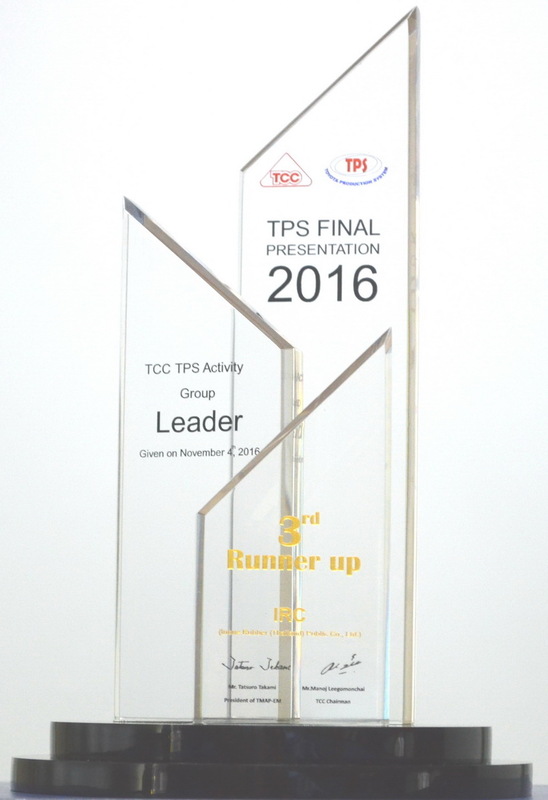 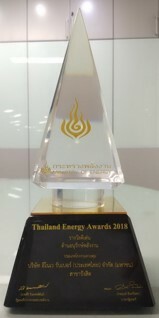 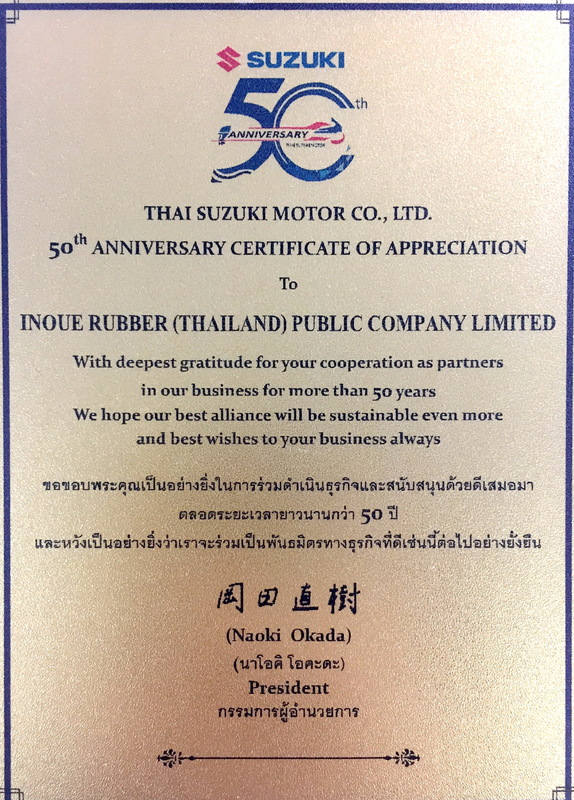 The Best Long-Term Partnership Award, Thai Suzuki Motor Co.,Ltd. 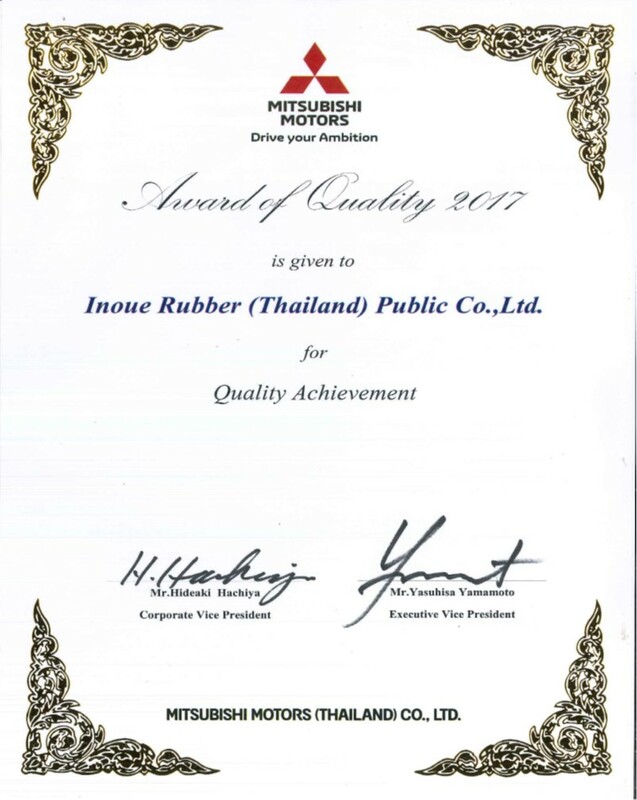 The Excellent Performance Reward from Kawasaki Motors Enterprise (Thailand) Co., Ltd. 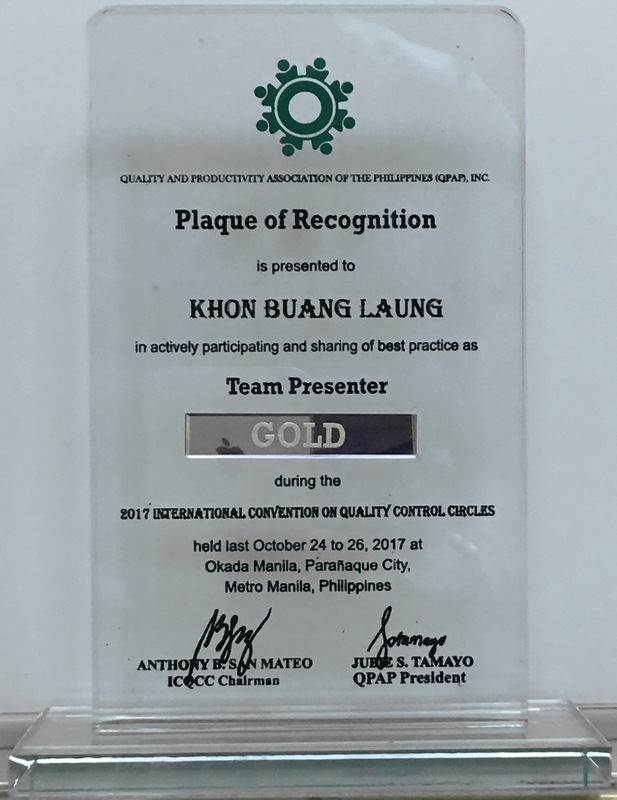 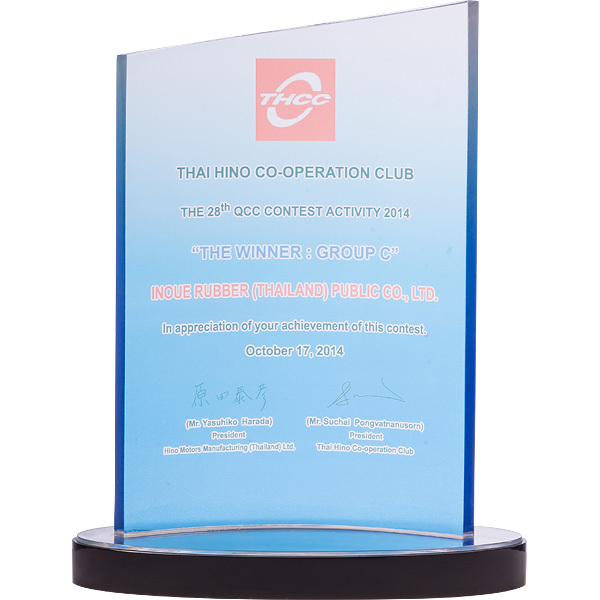 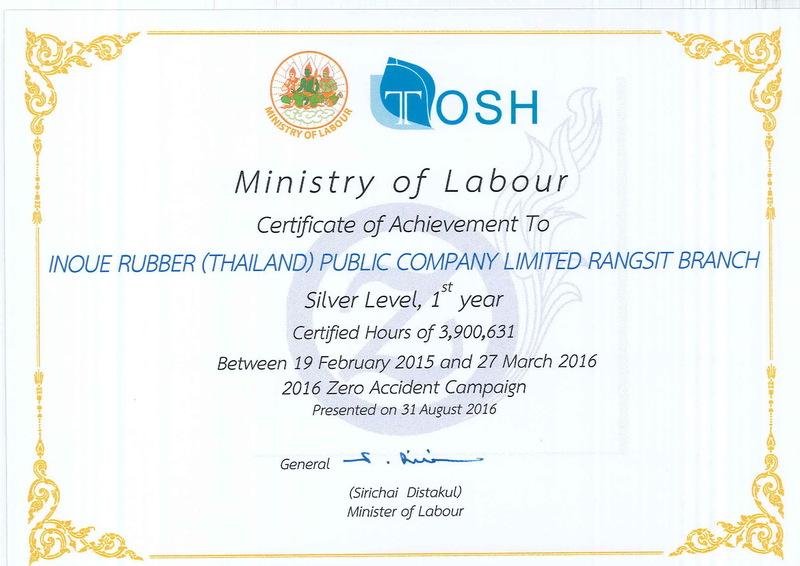 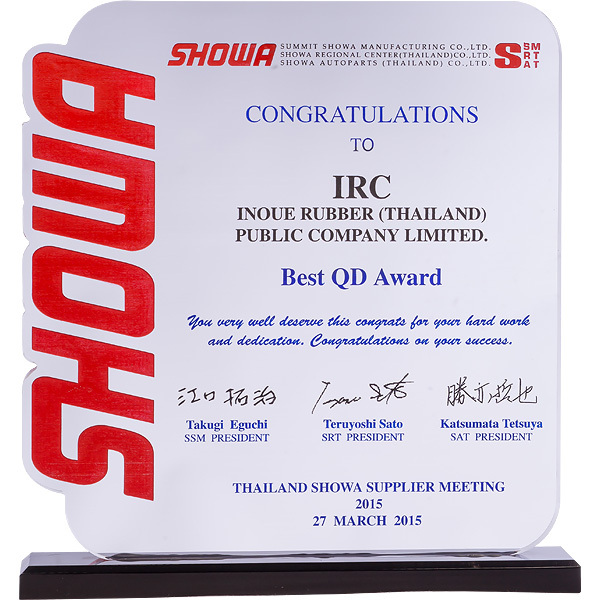 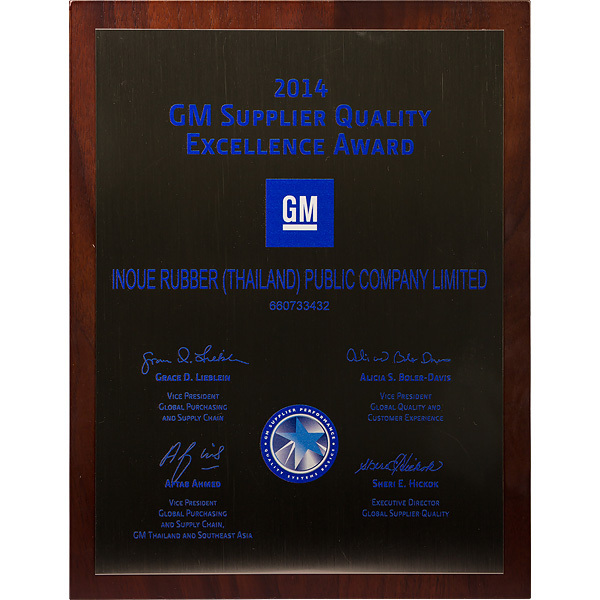 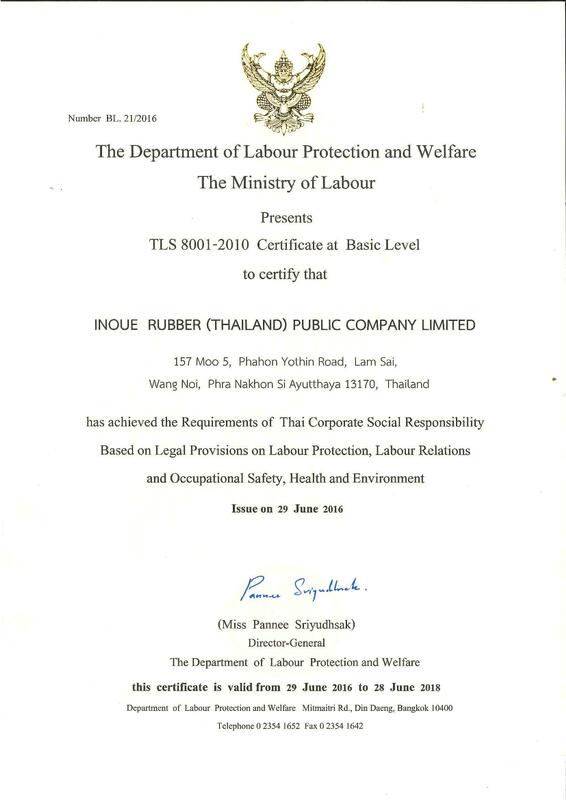 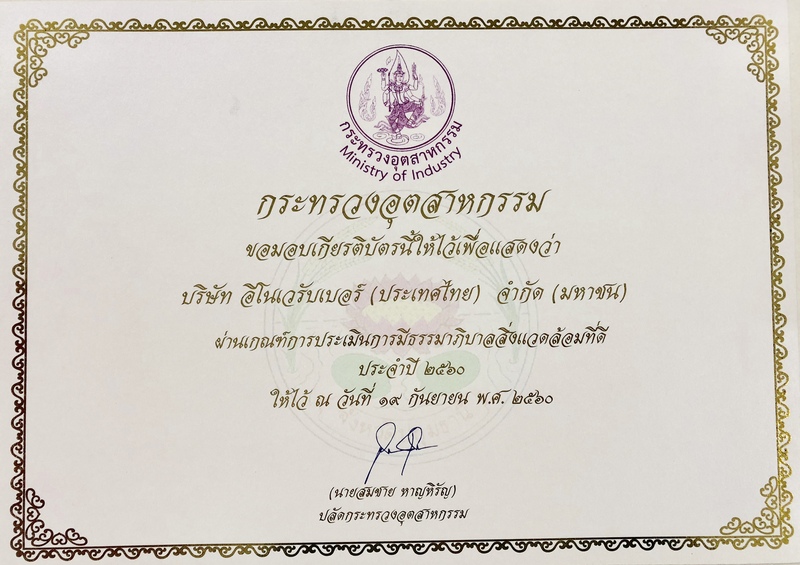 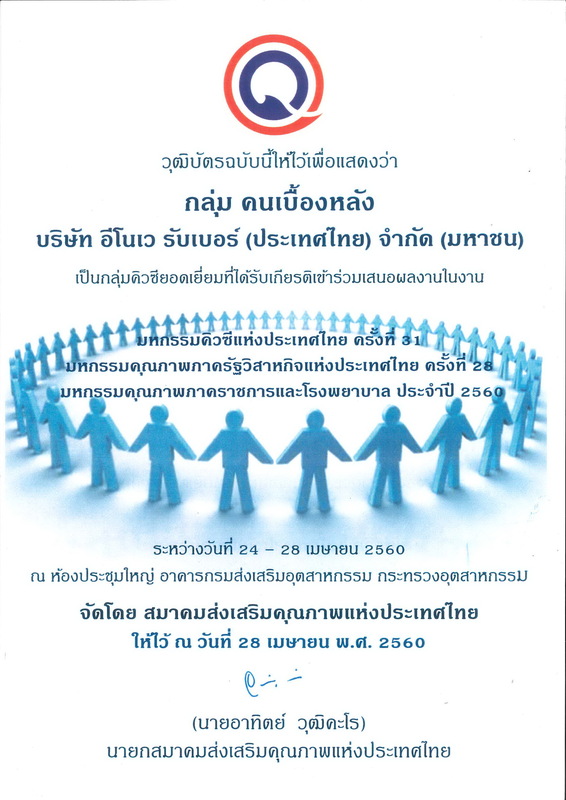 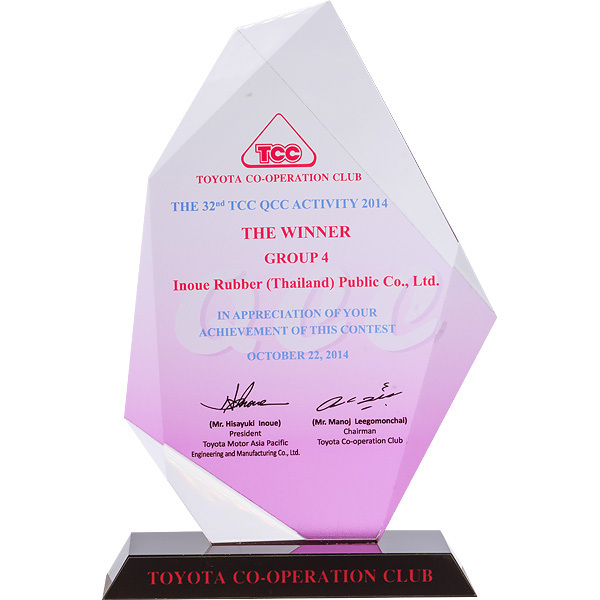 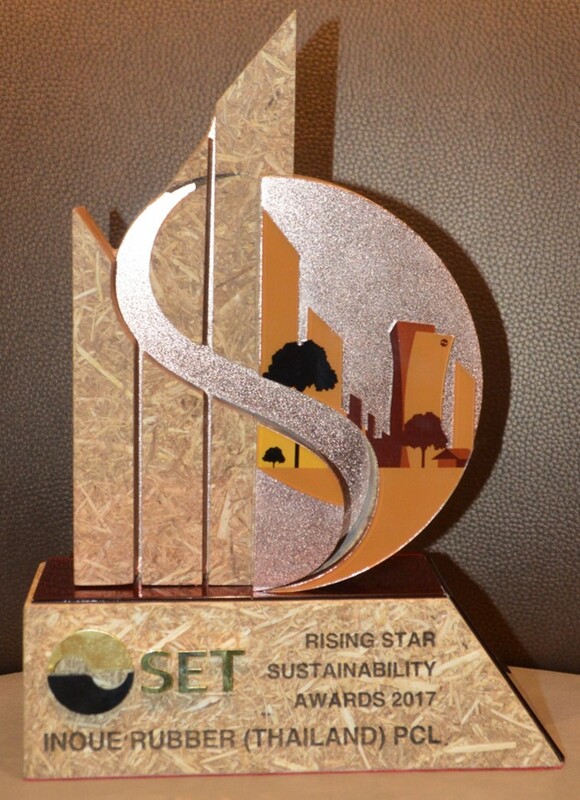 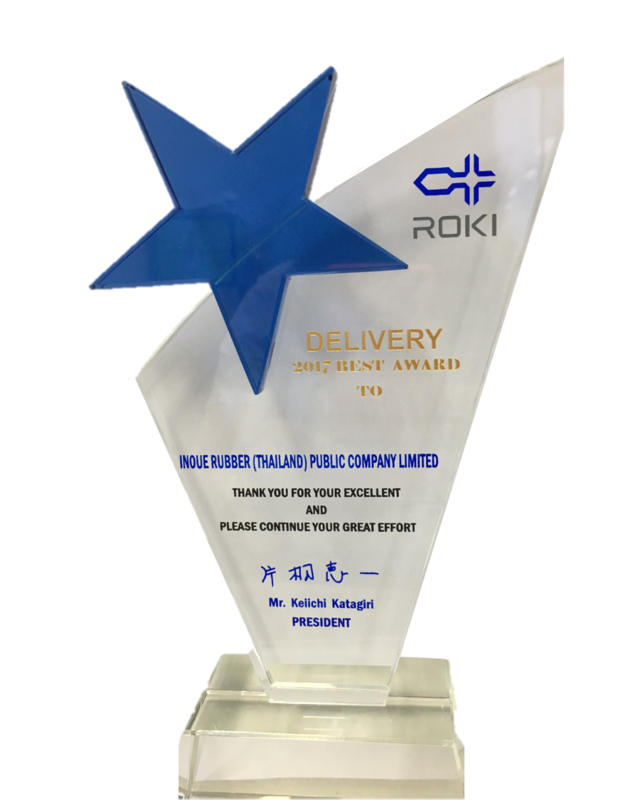 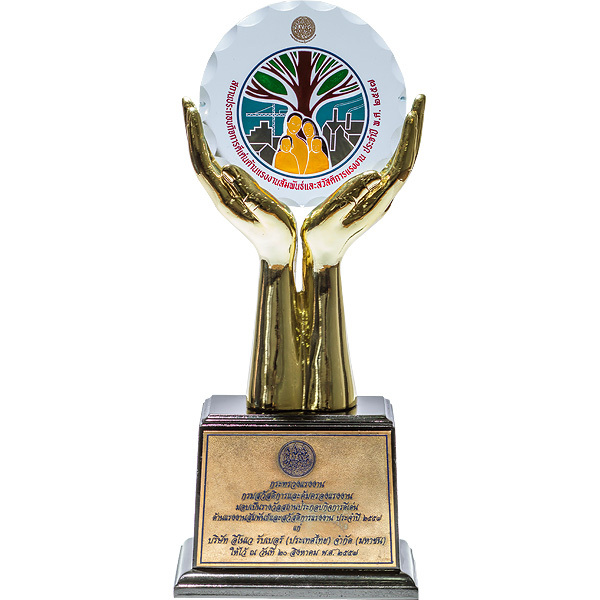 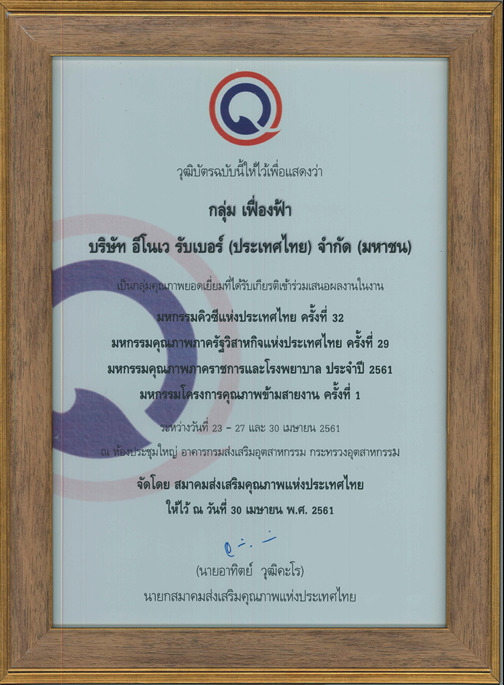 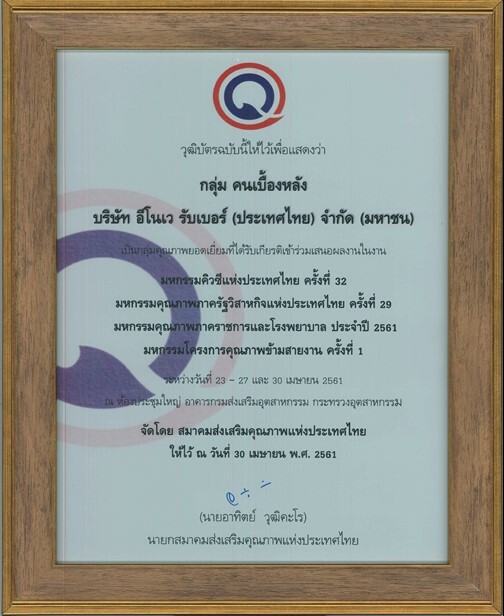 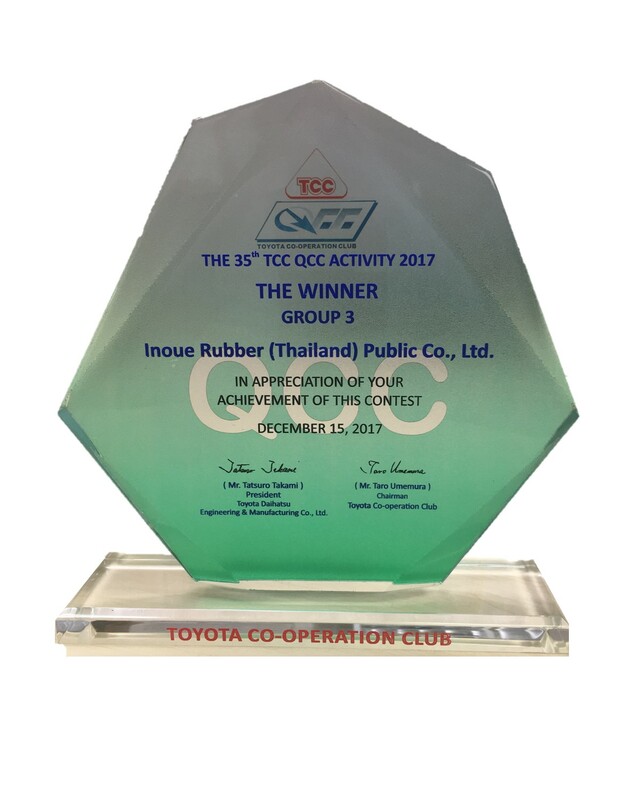 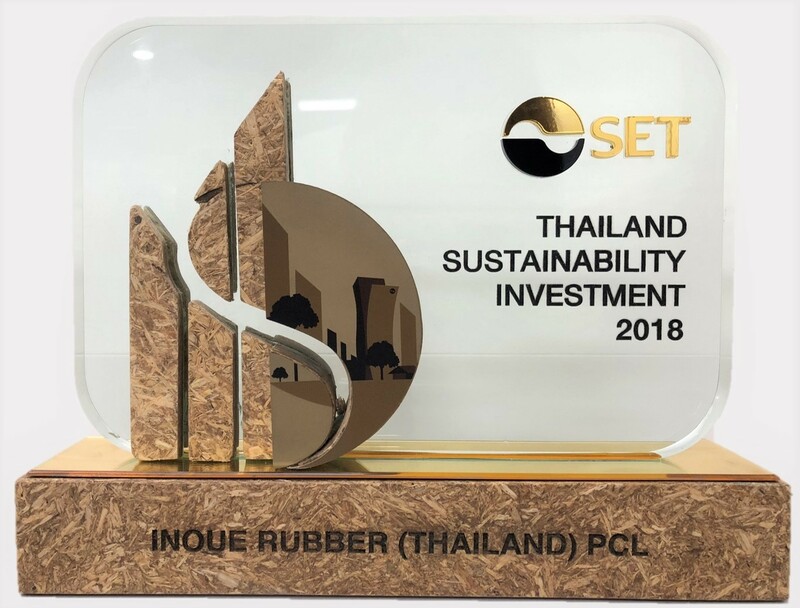 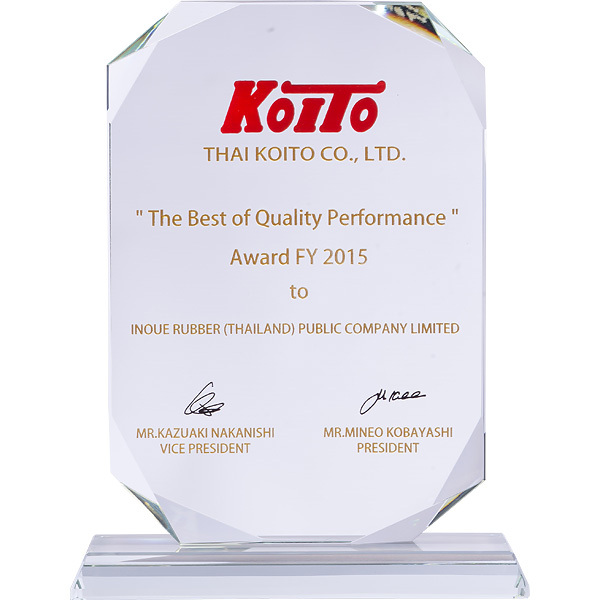 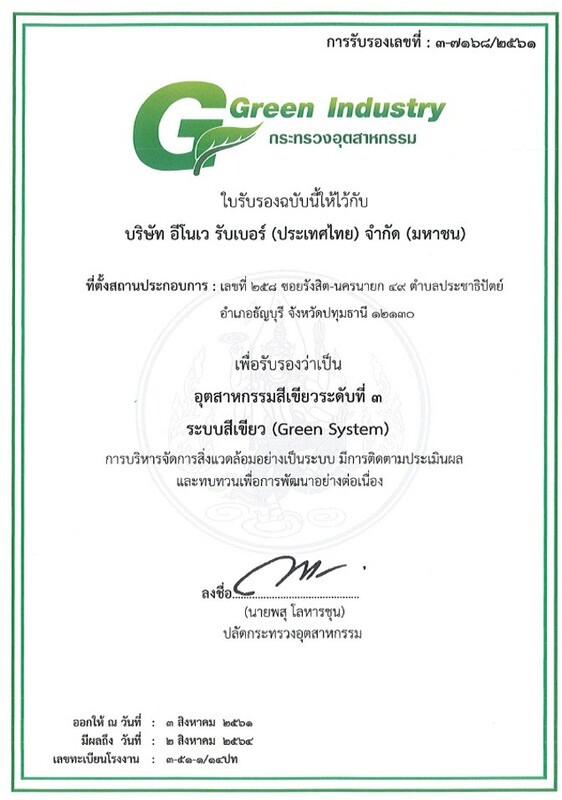 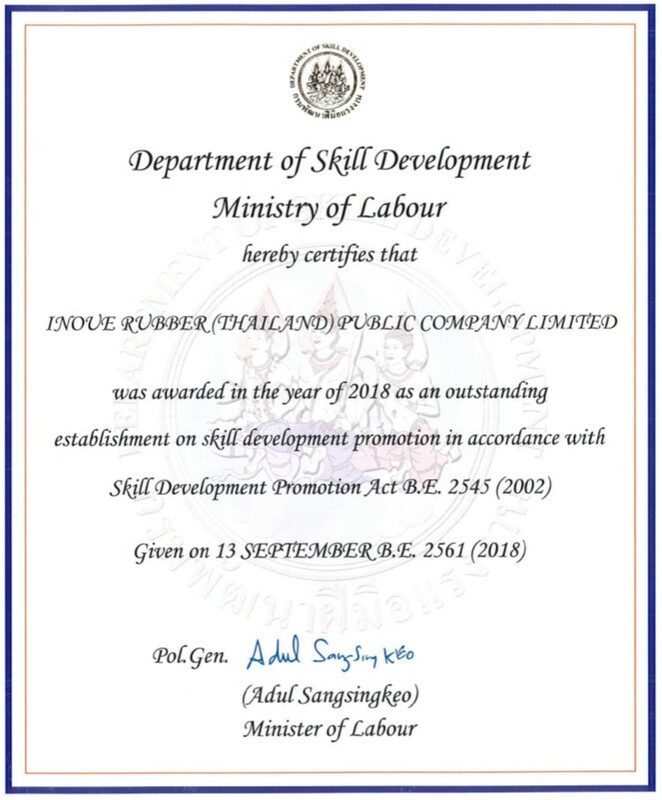 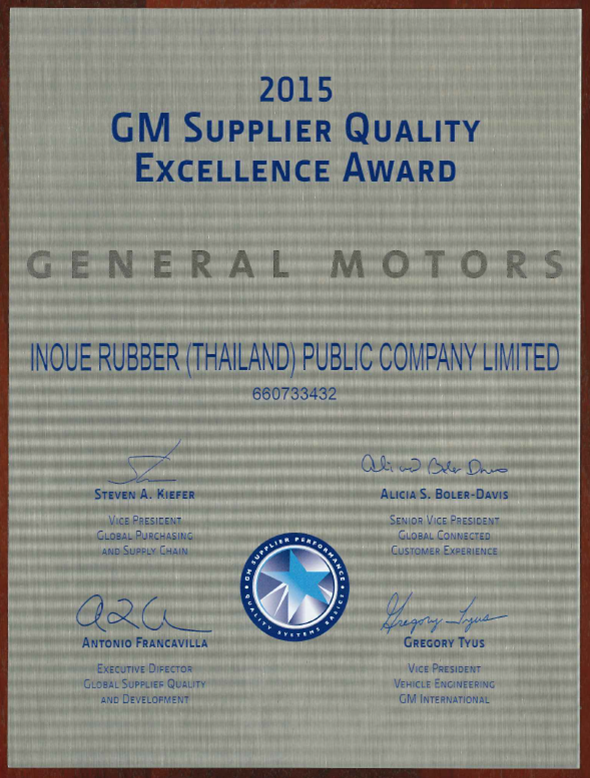 Exceptional Effort in Quality Improvement from Mitsubishi Motors (Thailand) Co.,Ltd. 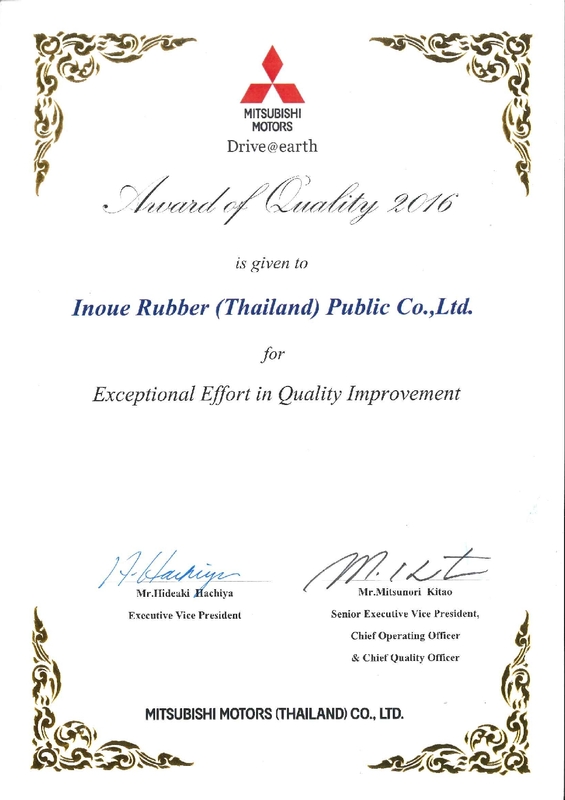 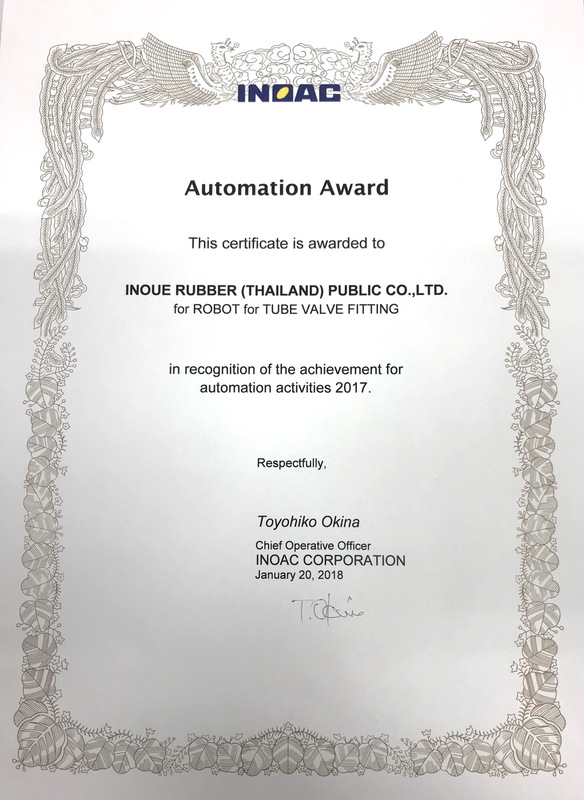 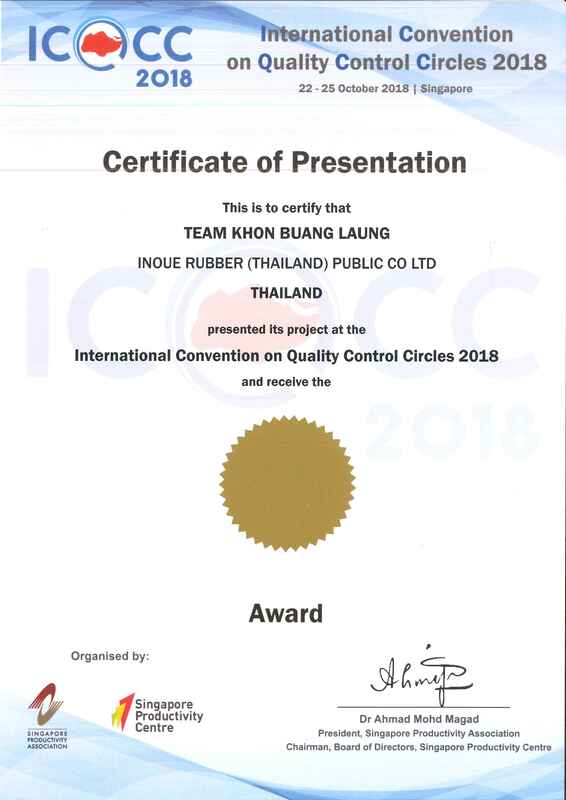 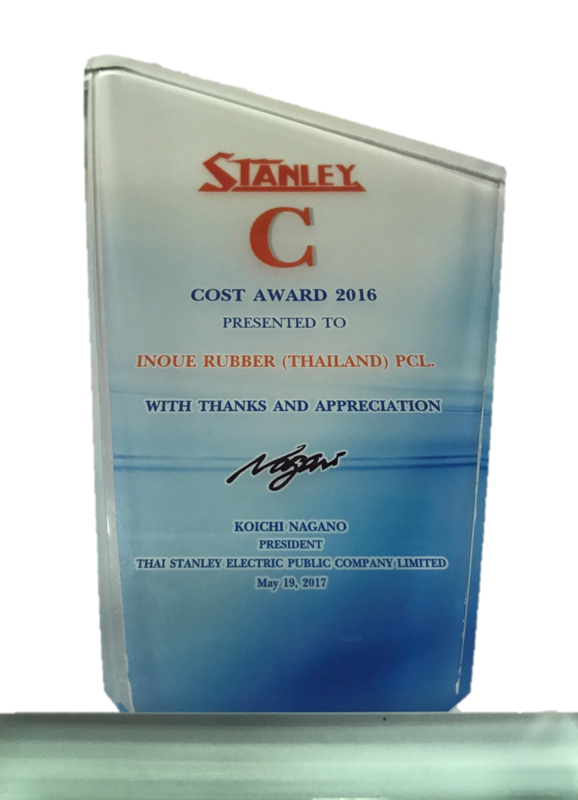 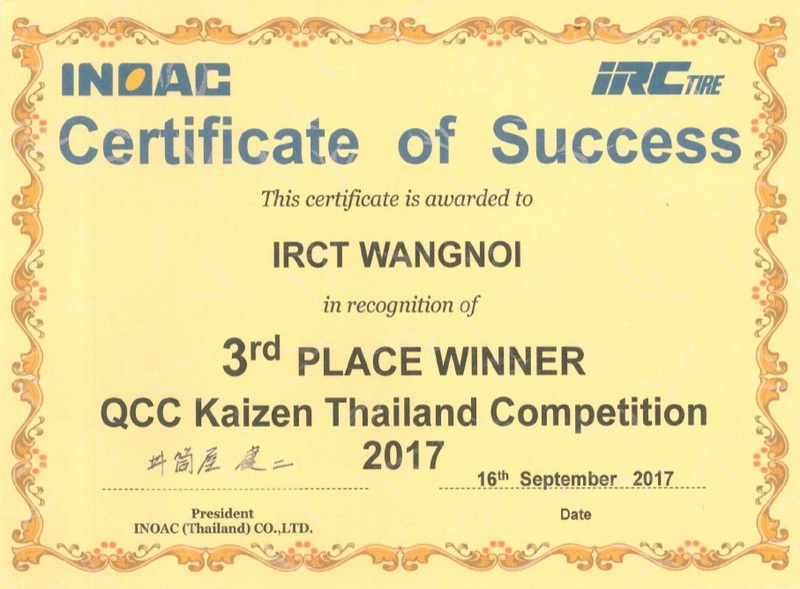 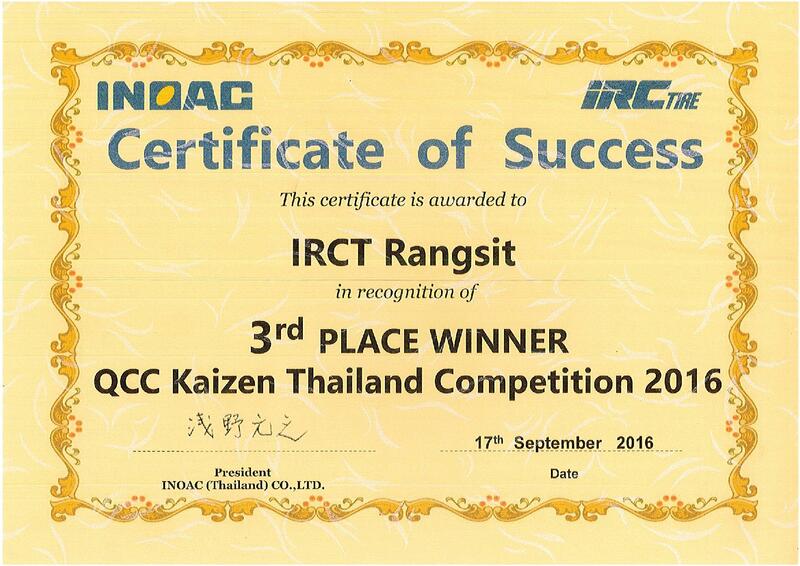 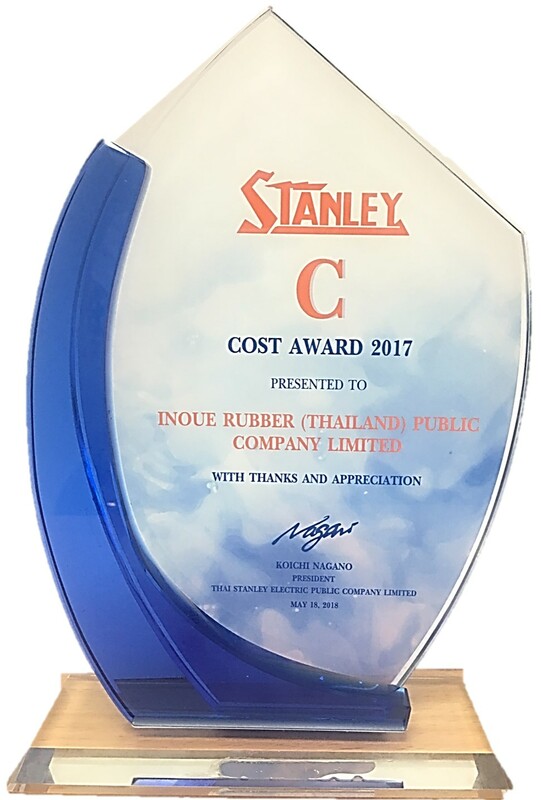 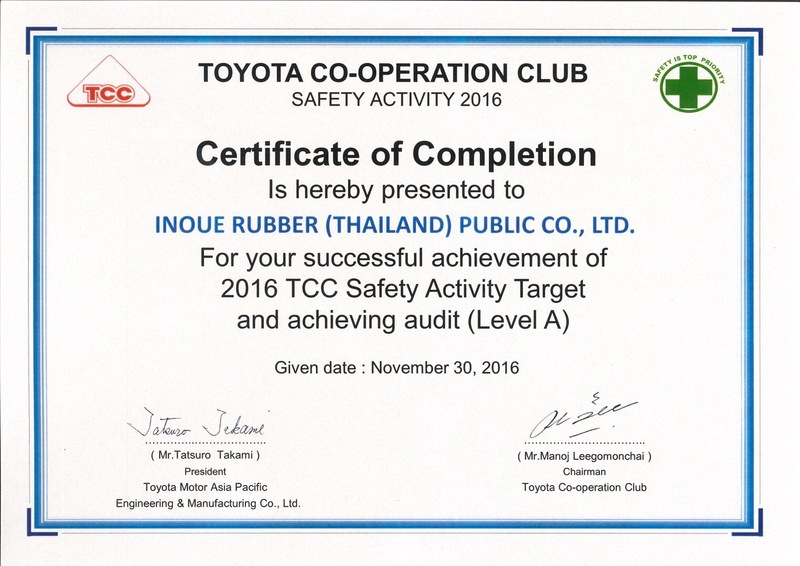 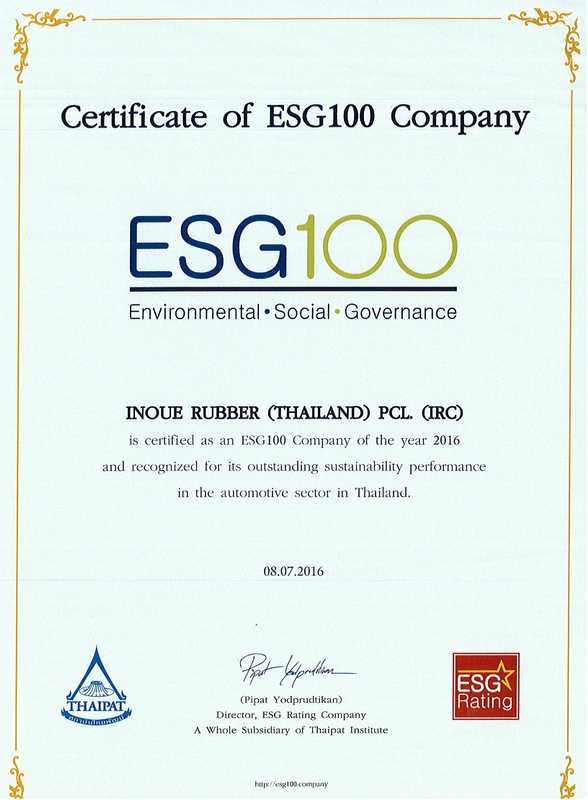 2016FY Supplier Evaluation Score from Isuzu Engine Manufacturing Co., (Thailand) Ltd.
รางวัล Inoac Best Partner Prize จาก Inoac Japan Co., Ltd.